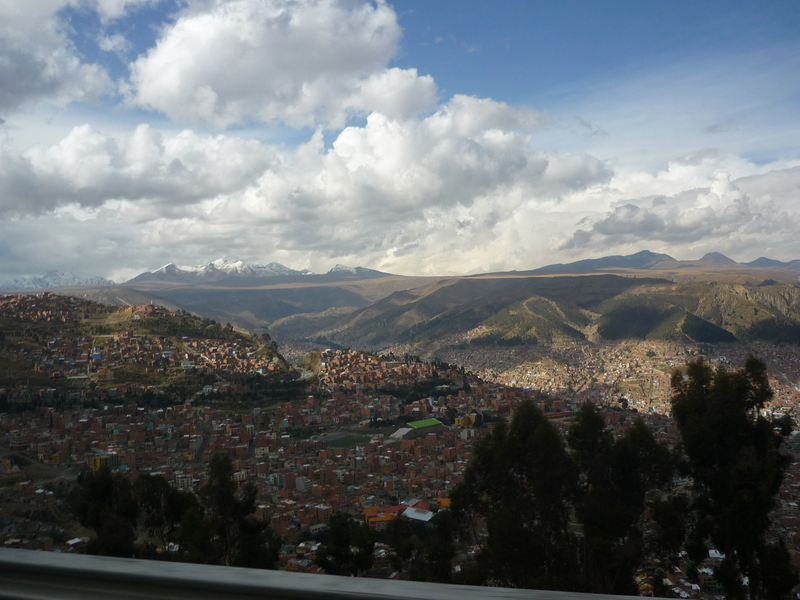 Eating your way around Bolivia | rubybeanx. Bolivia isn’t really famous for its food. 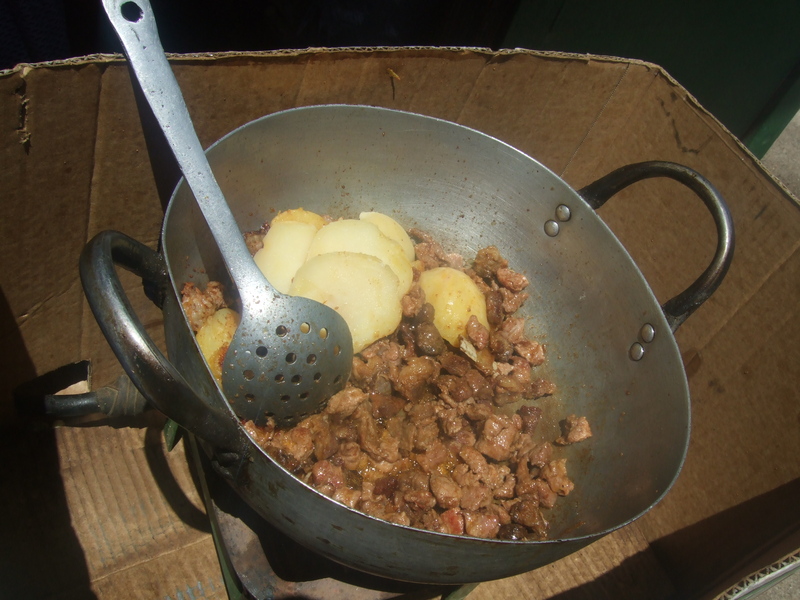 But because everyone and everything in Bolivia is absolutely nuts, the last thing you’ll worry about is the cuisine. I’m pretty sure you’ll spend more time waiting for the constantly delayed buses and asking yourself “why the heck doesn’t anything work around here?” than worrying about you’re going to eat. And that’s what makes Bolivia so special! A crazy time is always to be found anywhere in this country. 1. There’s no such thing as a vegetarian. 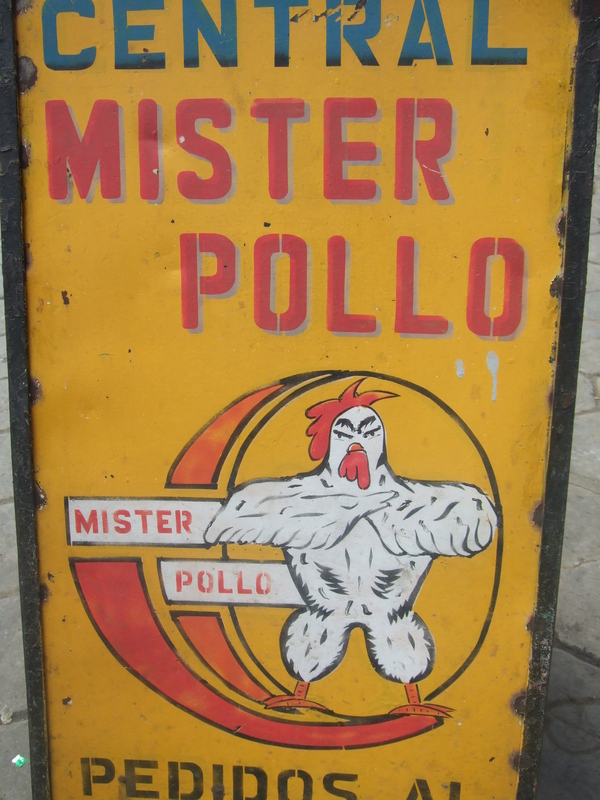 If you tell someone that you’re a vegetarian in Bolivia, they’re going to think that it means that you only eat chicken. 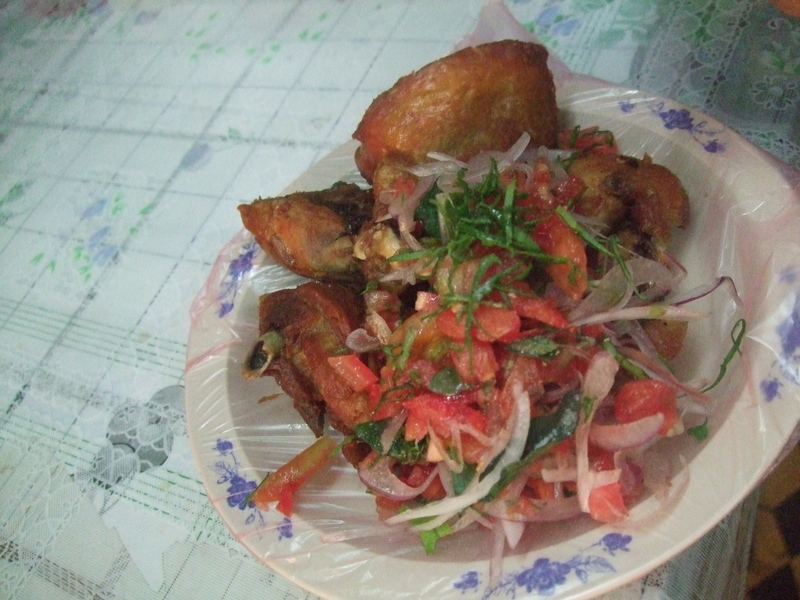 Fried chicken is a staple foodstuff in Bolivia. There is a LOT of fried chicken shops. Although, I have to say that they fry it awesomely well. And the chickens all seem to be nice and plump. Mmm…fried chicken is delicious. Ask for some salsa picante to accompany your deep fried goodness. 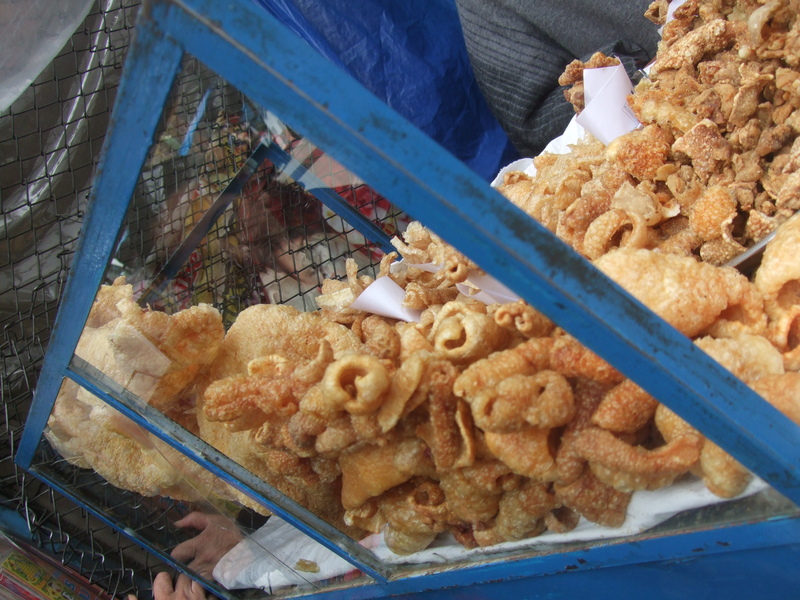 Chicharrón is fried pork rind (pork scratchings/crackling) nom nom nom. In Bolivia it’s often cooked with chicha which is a tea made out of purple corn. 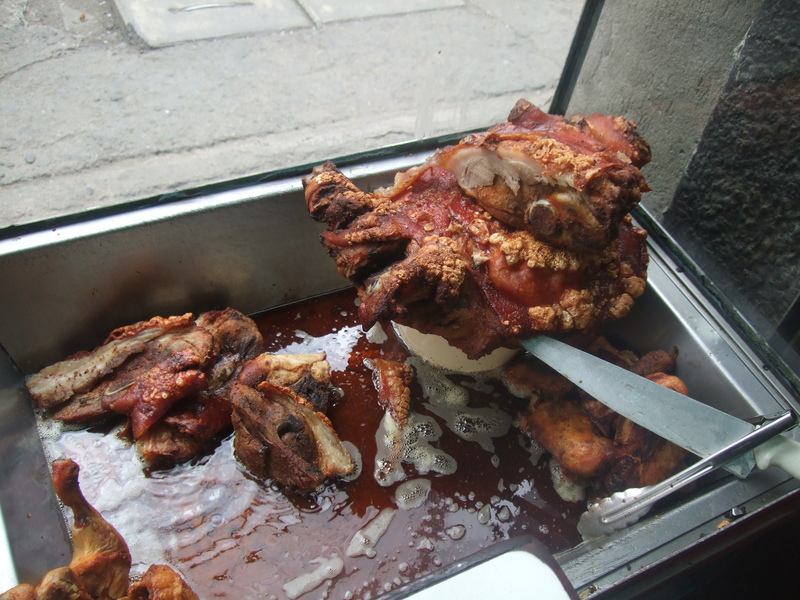 You can get chicharrón in the form of fried pork belly served with beans and corn. You can also find it out on the street in scratchings form, shoved into plastic bags with a tonne of salt poured onto it and eaten like crisps. Drools. 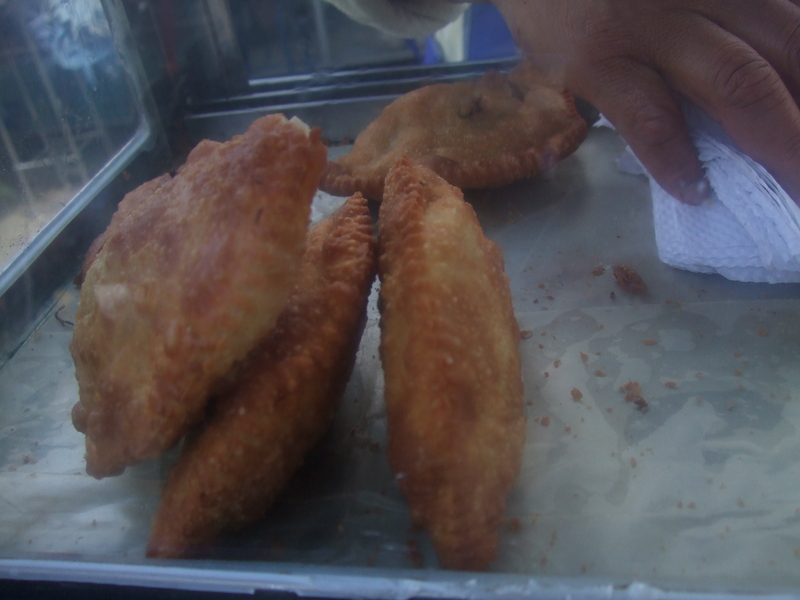 Salteñas are fried empanadas, which are like little pasties. Again. Fried. Can you see a trend happening? They’re usually filled with cheese along with chicken or egg. These are super tasty and great for snacking on as you can always find a little salteña cart on any street. 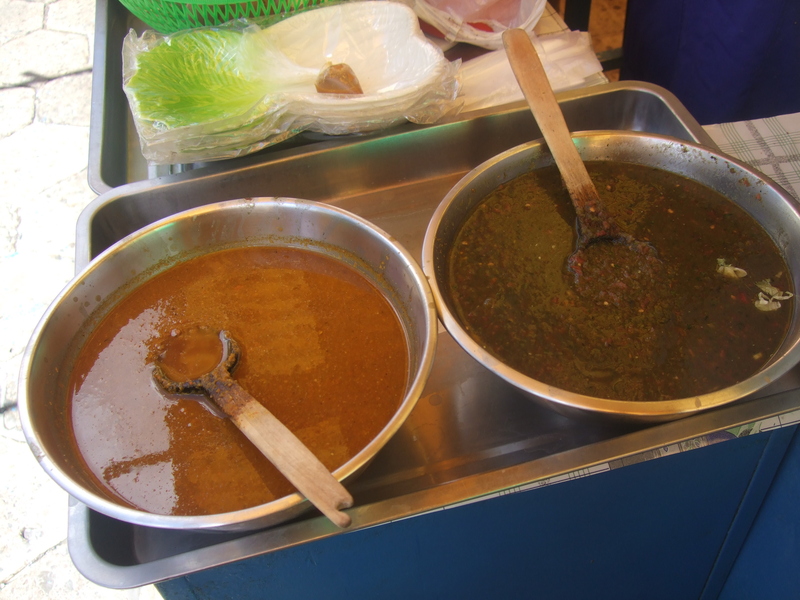 A traditional soup from Cochabamba. It’s a broth (sopa) that’s flavoured and thickened with peanuts (mani) and usually has chicken and carrots in it. Cheap and uber tasty. 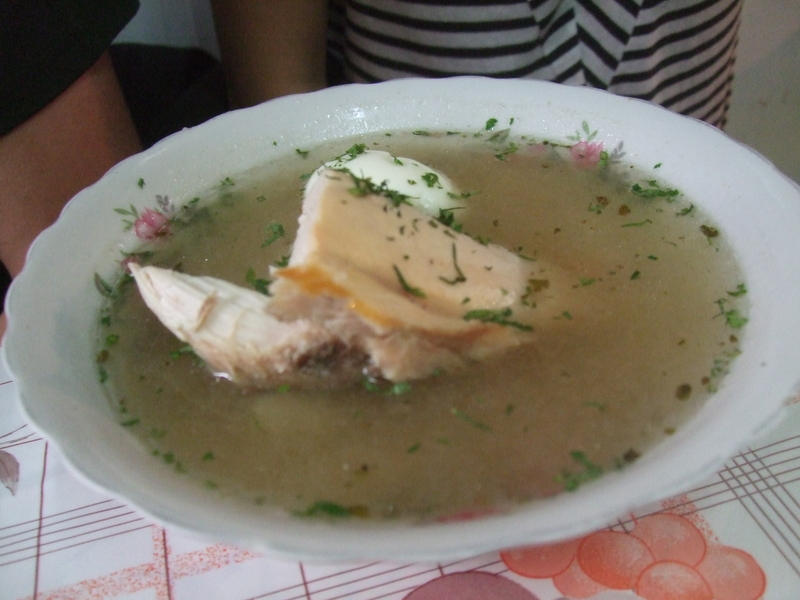 If peanuts aren’t your thing, you can usually find just a chicken broth served with half a chicken in it (chanka de pollo). Pronounced “Yama”. These cute animals are super tasty! Similar to beef, most restaurants and stalls will serve up llama in some form or another. Sometimes you can find llama steaks served up in a ‘menu del dia’ (set menu of the day). In markets you can find them cut up into cubes, grilled or fried up and served in a plastic bag along with boiled beans, weird corn and optional chilli sauce. Sometimes you can also find them skewered on sticks and grilled as ‘anticucho’. If you’re at a market, you can find pots of curried llama hidden under layers of colourful blankets on pushcarts. So, not the healthiest of cuisines. But odd, quirky and a bit unusual nonetheless, just like the vibrant Bolivian people! 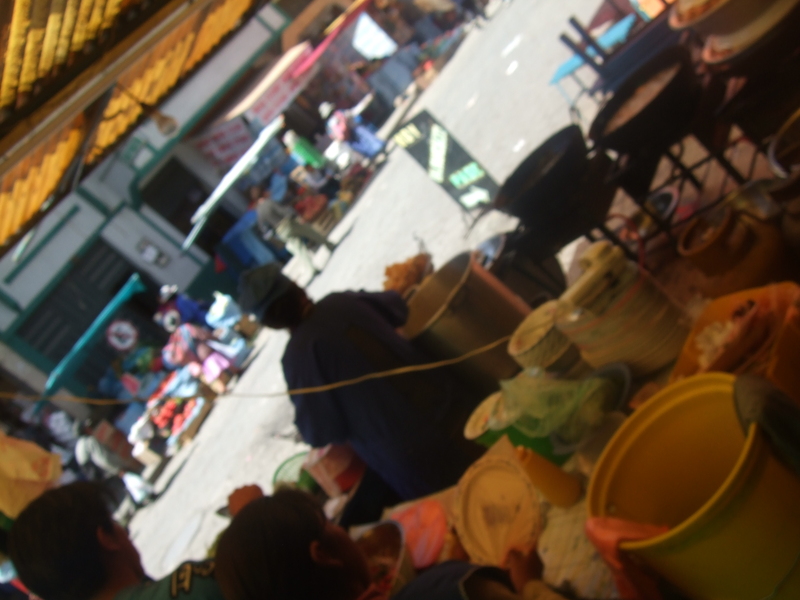 Tags: Bolivia, street food. Bookmark the permalink.